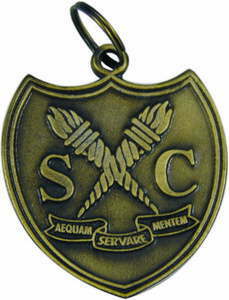 Keyrings manufactured to specific school, club, corporate and tertiary details. Manufactured in Zinc, Metal and plastic. 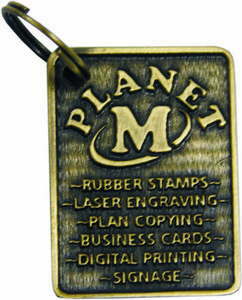 Lanyards manufactured woven or printed with various dog clips and plastic buckles.